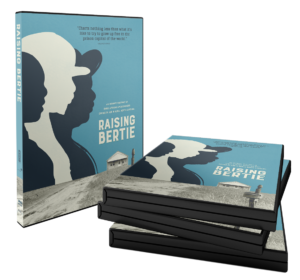 Raising Bertie is now available on DVD for $24.95. Just click the button below and purchase through our production partner Kartemquin Films. The film can also be found on multiple digital platforms for rental and purchase. Click the button below to see all of the options! Raising Bertie is available for non-theatrical/educational rental and purchase through our educational distributor, Cinema Guild.